Giving up a cherished vehicle is never easy. You have accumulated memories and adventures during the miles that you've driven, and taking it to a scrap metal yard in Montcalm, MI seems disloyal, but, as with most things, it has to be done at some point. Here are some signs you will see on your vehicle that it is time to part ways. Like The Jeffersons’ television show, you started at a certain level and now are in a significantly different and better place. Even though it was all you could afford back in the day, that car you want to take to a metal scrap buyer in Montcalm, MI, is beloved. You have gone places and done things and have outgrown your wheels. It is time to get a new vehicle that more suits your style and status. If this is you, the uncertainty you have also might extend to whether your car should be junked or could be of value to someone. If you think your vehicle has some miles left in it, have your mechanic check it out and give you some advice. You also can talk to a dealer and see if they would be interested. You might be surprised; sometimes just to get a sale, a dealer will take a vehicle even if they are planning to scrap it themselves. Every investment in a vehicle has a point of diminishing returns. What that means is the cost of the investment exceeds the benefit or the cost of regular maintenance. When you get to that point, everything you do to the car to keep it running just makes it more of a money pit. When you get to the point that fixing it is more than the worth of the vehicle, you have passed diminishing returns and are facing a situation where fixing it is really not worth it. 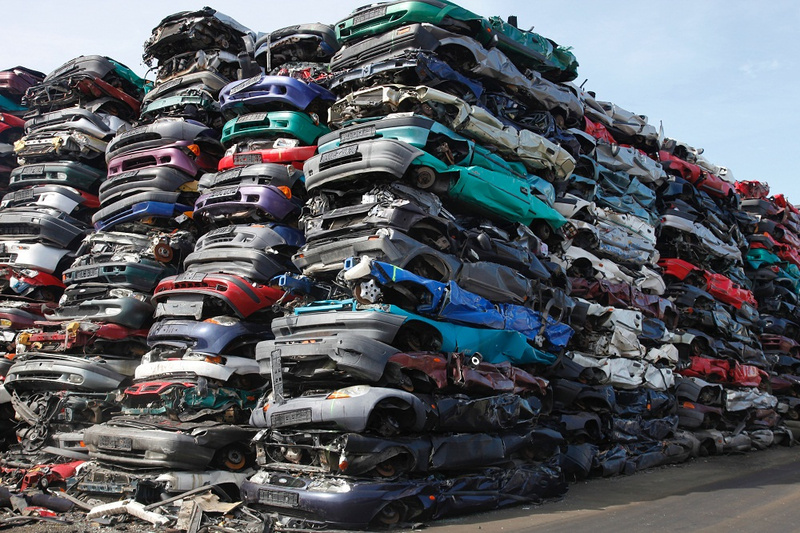 At that point, contacting some scrap metal buyers to get the best you can from your vehicle is a wise idea. 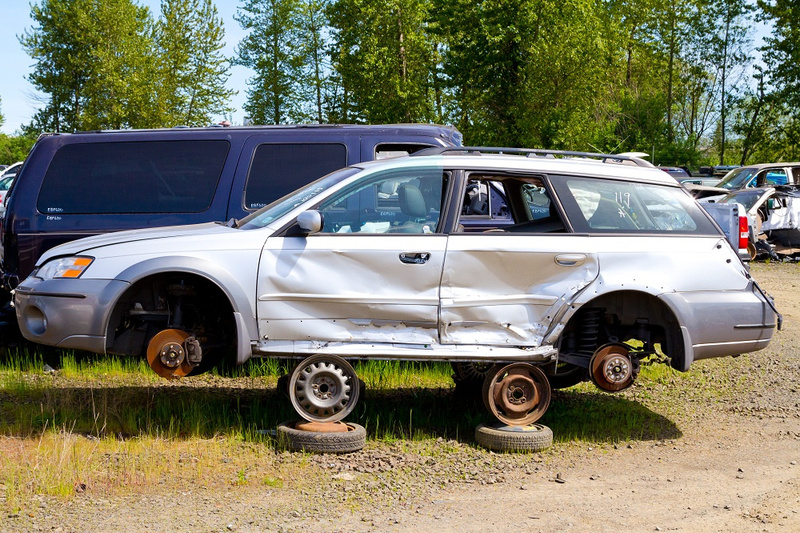 If you are at that point, one thing to keep in mind when negotiating a price for your vehicle as scrap is that some vehicles can be “parted out,” which means the parts separately are worth something - even if together on that vehicle they are not. Factor that into any price negotiations with your scrap buyer if you can. Older vehicles are dwarfed by newer vehicles’ safety features. Anti-lock brakes have come a long way since their introduction as has moving to a computerized management system for the entire car. Airbags and stronger crumple zones have revolutionized how to survive an accident. If your vehicle is missing some of these features or its safety rating looks poor compared to today’s vehicles, you may want to think about getting rid of it. If you have never had a vehicle you have absolutely adored, you probably don't get the attachment to a beloved automobile. For the rest of us, letting go can be hard, but as you can see from this list, sometimes it's necessary. For more information on scrapping your vehicle, check out Fair Salvage Company.